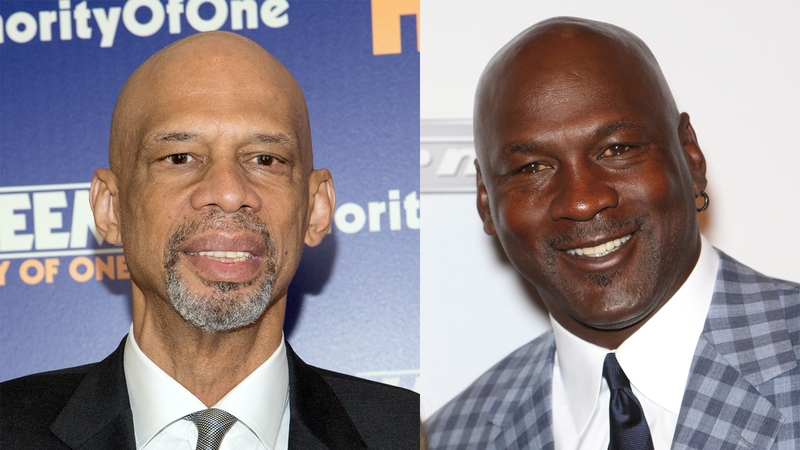 NBA greats Michael Jordan and Kareem Abdul-Jabbar along with Cicely Tyson and Diana Ross are among the 21 recipients of this years Presidential Medal of Freedom being awarded for the last time by President Obama. The other recipients are Vin Scully, Ellen DeGeneres, Diana Ross, Bruce Springsteen, Robert DeNiro, Tom Hanks, Robert Redford, Bill and Melinda Gates, polymath physicist Richard Garwin, architect Frank Gehry, designer Maya Lin, “Saturday Night Live” producer Lorne Michaels, attorney Newt Minow, mathematician and computer scientist Margaret H. Hamilton,Eduardo Padrón, president of Miami Dade College in Florida, Native American advocate Elouise Cobell and Rear Adm. Grace Hopper. The Presidential Medal of Freedom is an award bestowed by the President of the United States and is—along with the comparable Congressional Gold Medal—the highest civilian award of the United States. It recognizes those individuals who have made "an especially meritorious contribution to the security or national interests of the United States, world peace, cultural or other significant public or private endeavors".